Insider buying spiked to 82 purchases on Friday, the second-most active day for insider buying in the past two months, though insider sales outpaced insider buying at a 3:1 pace during the last week. With stocks having returned to record highs and the market now entering what is typically its worst month of the year, the recent cases of insider buying are strong indicators that company-specific tailwinds may be in sight. Among the biggest insider purchases of the week were those made by leading executives of Qurate Retail Inc Series A (NASDAQ:QRTEA), Keurig Dr Pepper Inc (NYSE:KDP), and Macquarie Infrastructure Corp (NYSE:MIC). We’ll take a look at those purchases and the likely motivations for them below. Alongside our tracking of insider trading activity, we also track the top consensus picks of the best performing hedge funds each quarter and share them exclusively with our newsletter subscribers. Insider Monkey’s flagship “Best Performing Hedge Funds Strategy” has rewarded those subscribers with incredible 107.5% returns since its May 2014 inception, crushing the S&P 500 by over 40 percentage points. Check out a detailed analysis of Insider Monkey’s past performance and quarterly stock picks for all the details. Our newest picks were just released two weeks ago; don’t miss out! Qurate Retail Inc Series A (NASDAQ:QRTEA)’s President and CEO made the first insider purchase of the company’s shares in over eight years this past week, buying 220,600 shares to lift his direct ownership position to 1.61 million shares. Mr. George took over as the retail group’s leader in March of this year after 12 years at the helm of QVC Inc., one of Qurate’s eight retail brands. Zulily, HSN, and Garnet Hill are among Qurate’s other leading brands. Qurate Retail Inc Series A (NASDAQ:QRTEA)’s shares have fallen by over 20% since Mr. George assumed his leadership position in March and one of his primary goals is the turnaround of HSN, which was purchased by Qurate for $2.1 billion in late-December 2017. While sales and customer counts continued to fall at HSN during the first-half of 2018, the division did enjoy significant margin improvement. 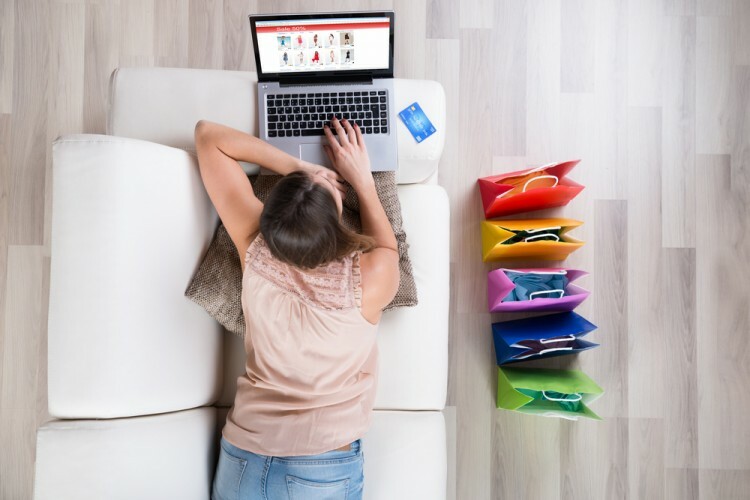 Qurate Retail Inc Series A (NASDAQ:QRTEA) plans to launch several new brands on the platform in the second-half of this year, including Keurig (more on them on the next page), Anne Klein, and Sleep Number. On the next page we’ll look at the insider buying activity at Keurig Dr Pepper Inc (NYSE:KDP) and Macquarie Infrastructure Corp (NYSE:MIC).